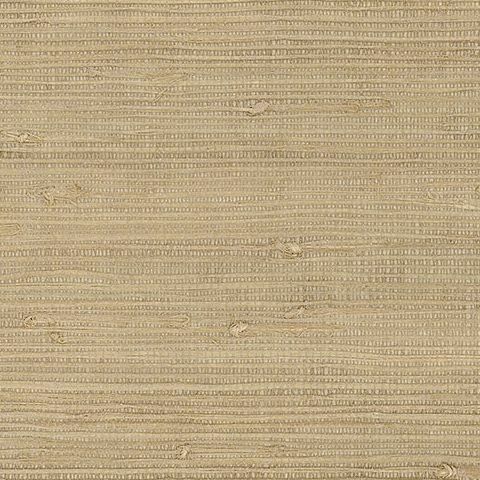 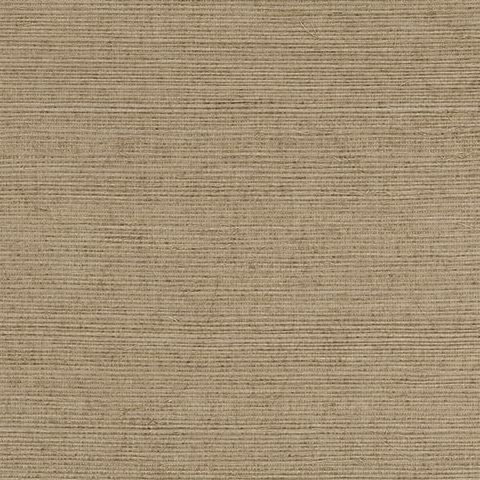 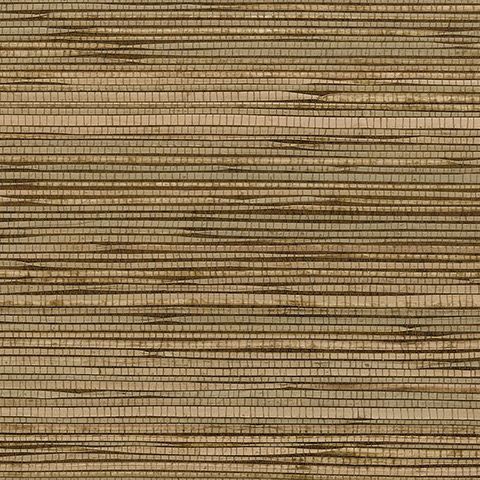 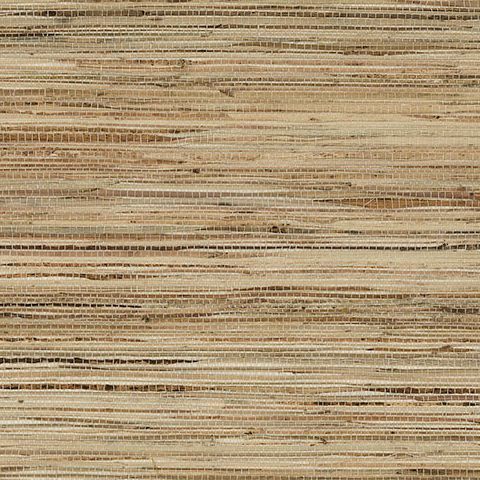 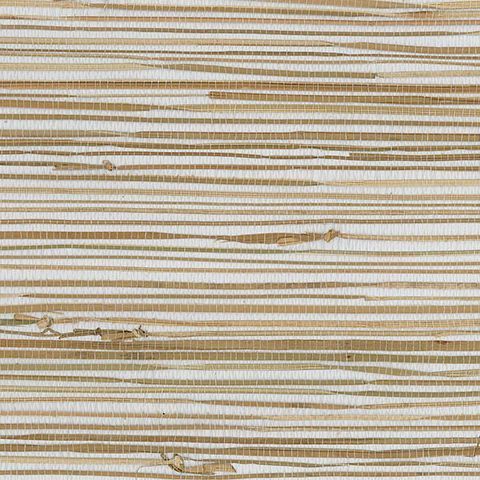 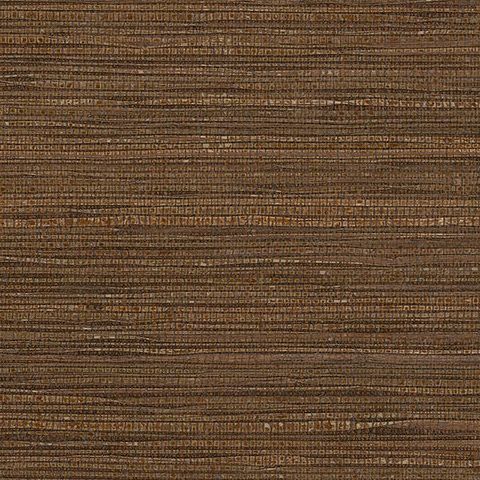 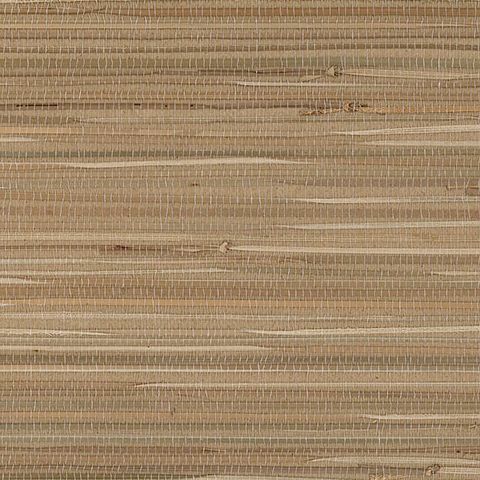 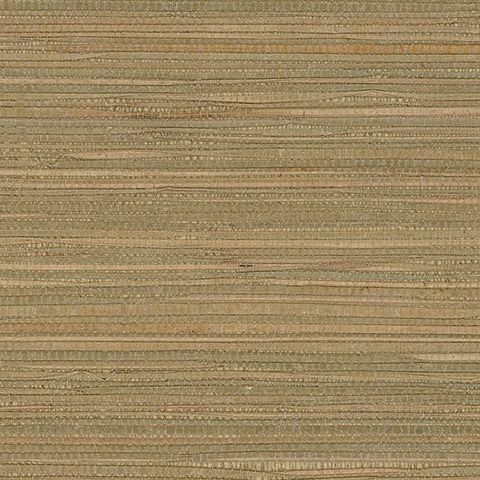 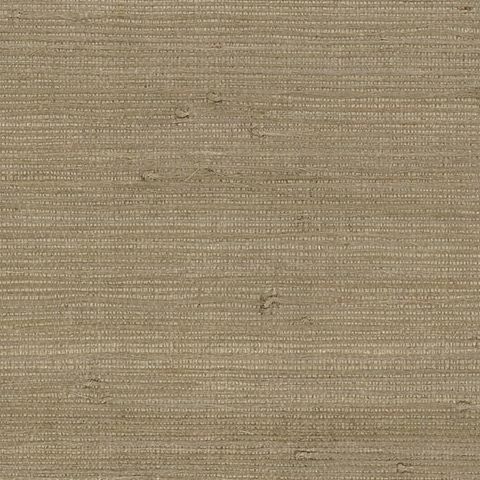 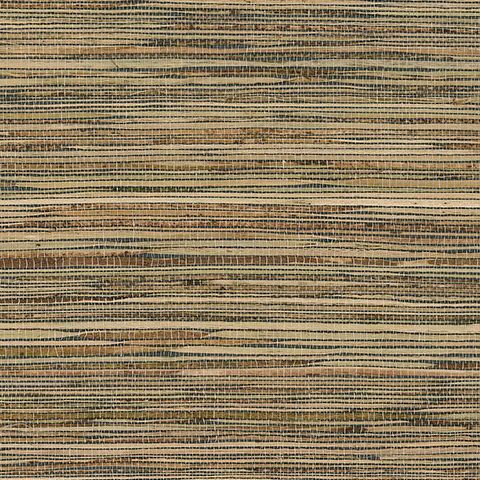 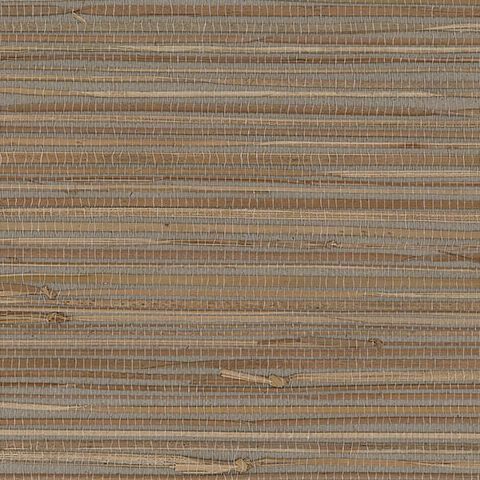 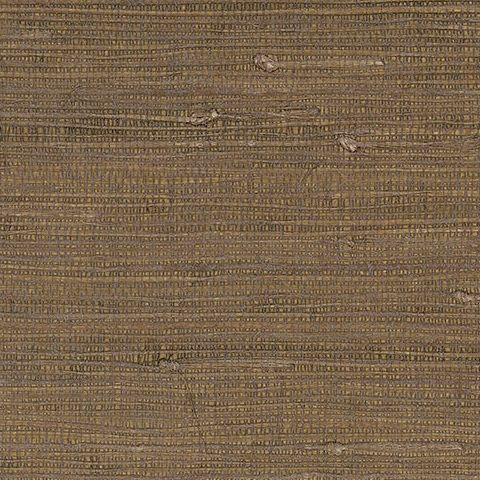 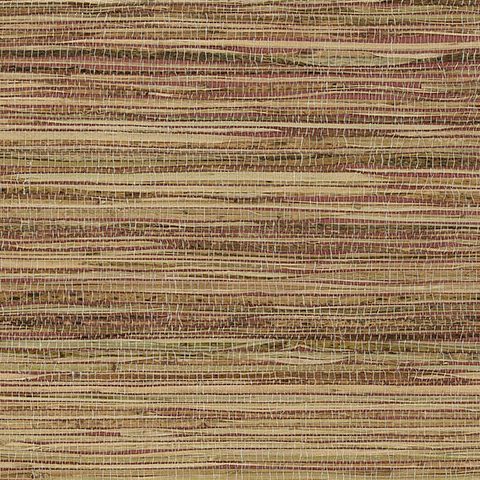 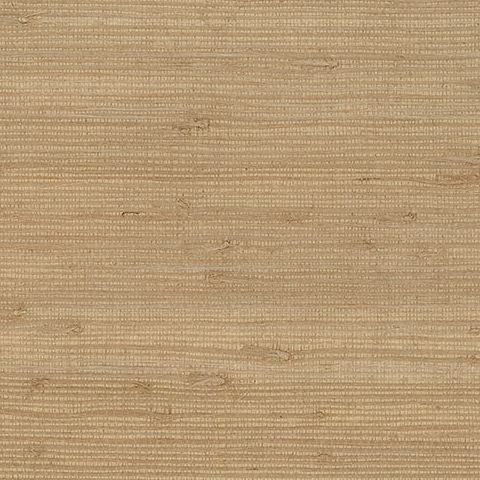 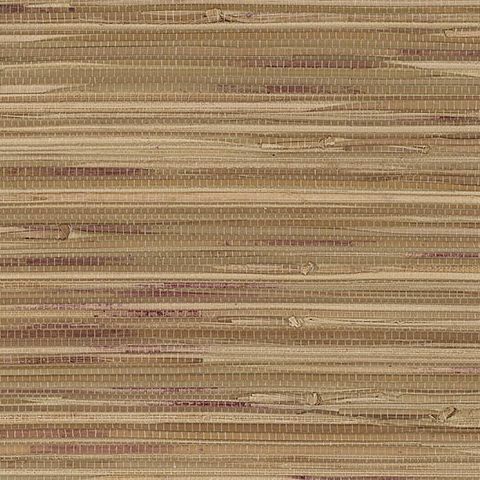 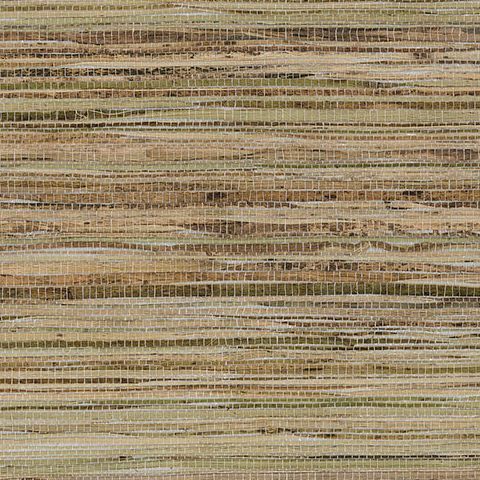 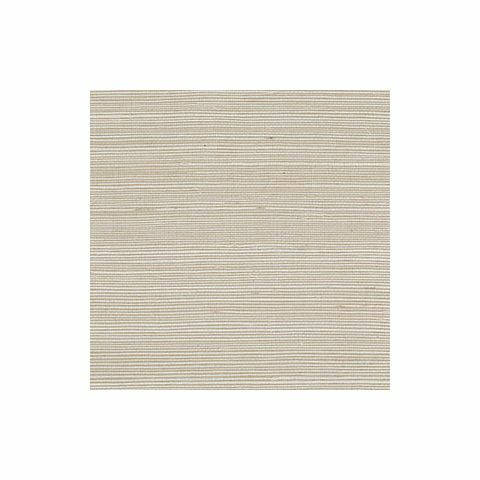 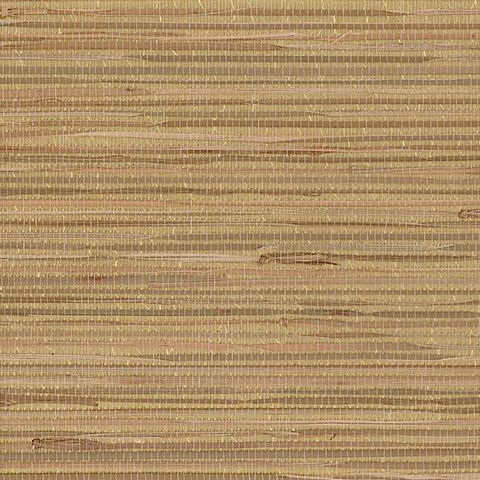 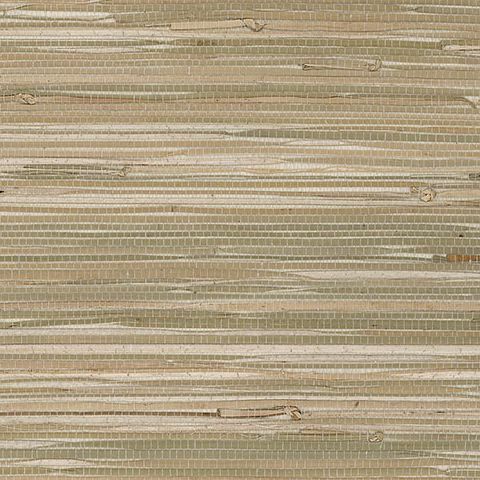 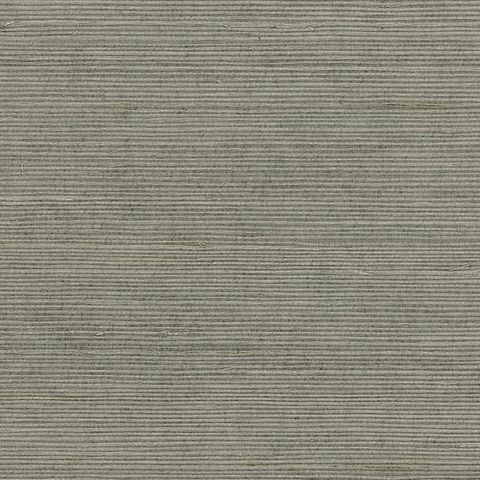 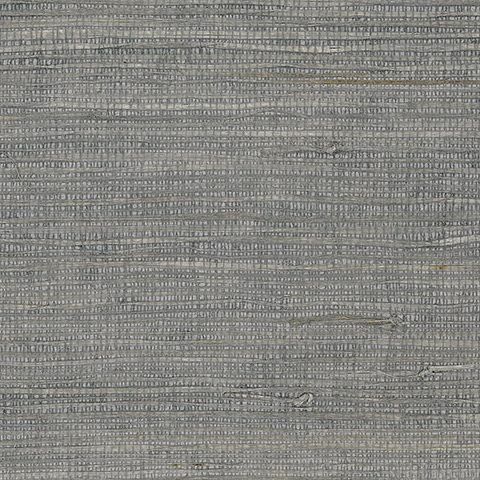 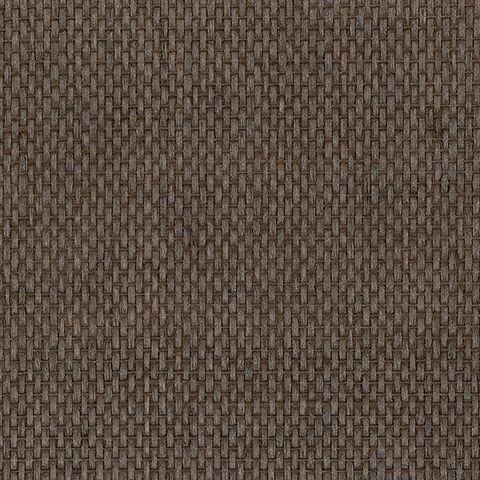 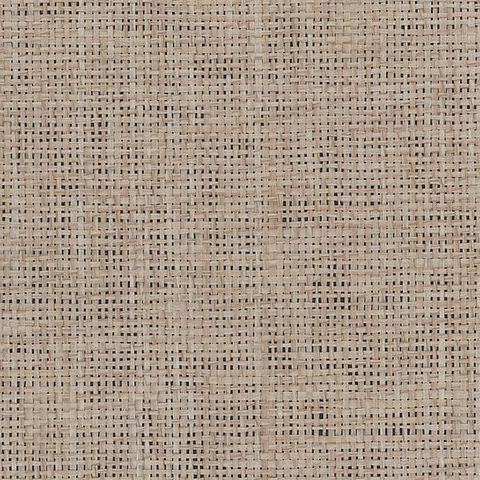 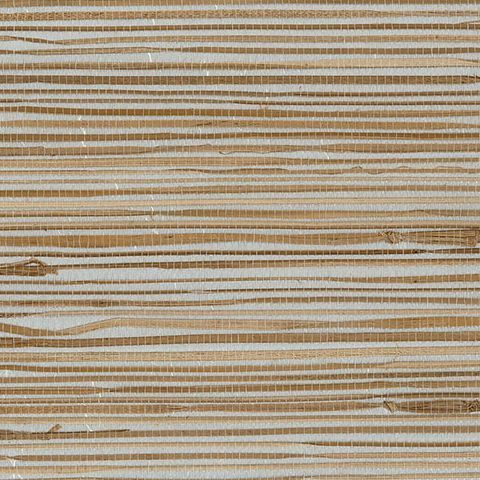 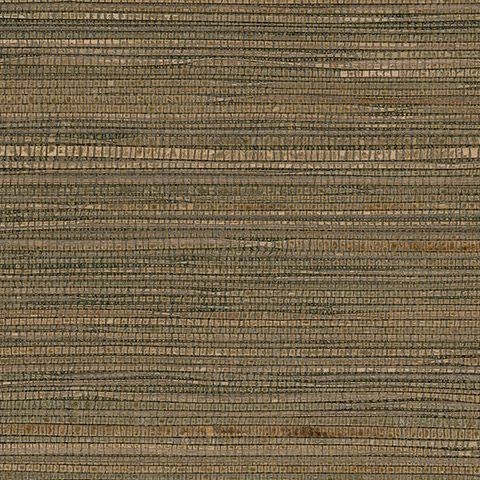 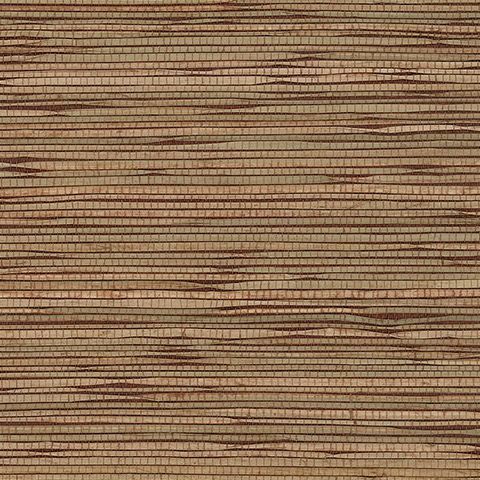 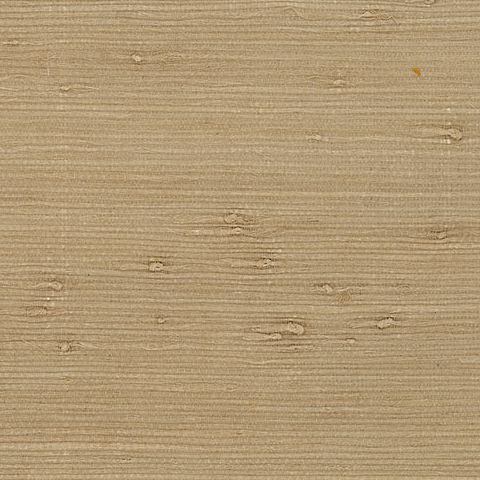 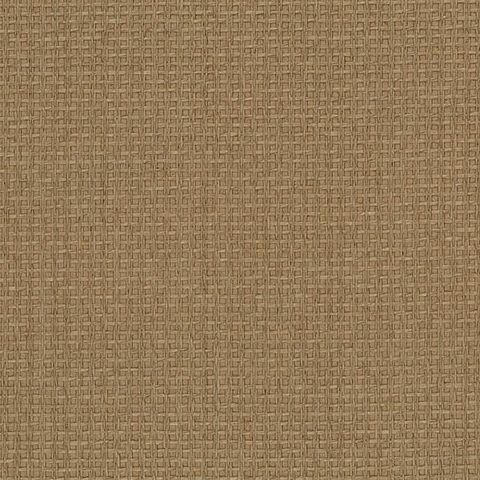 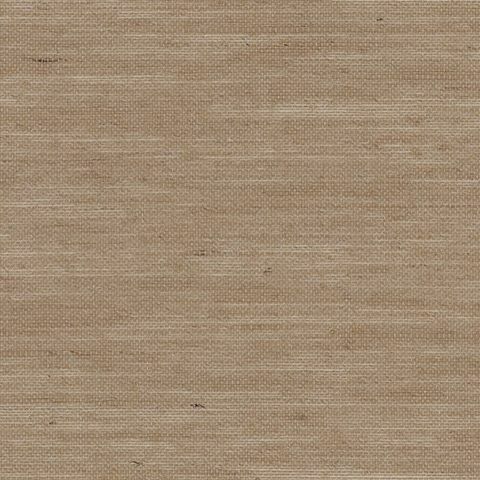 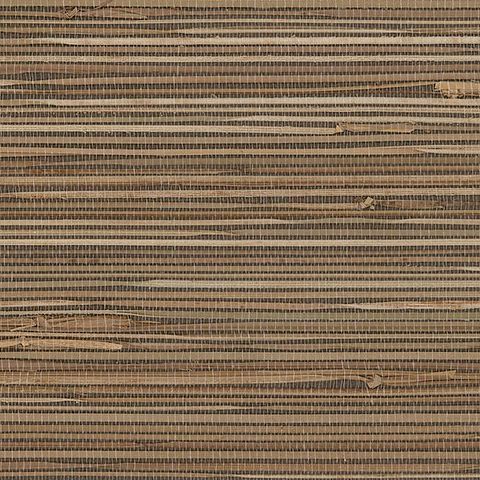 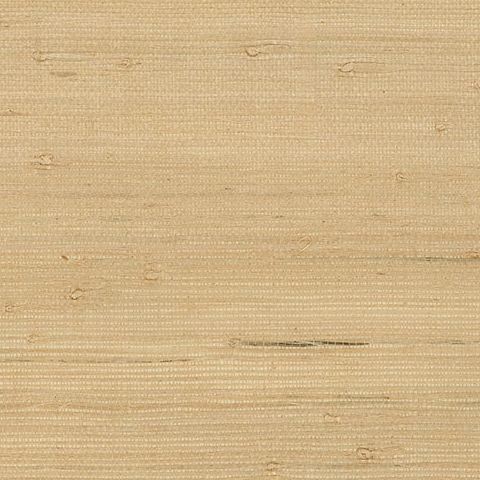 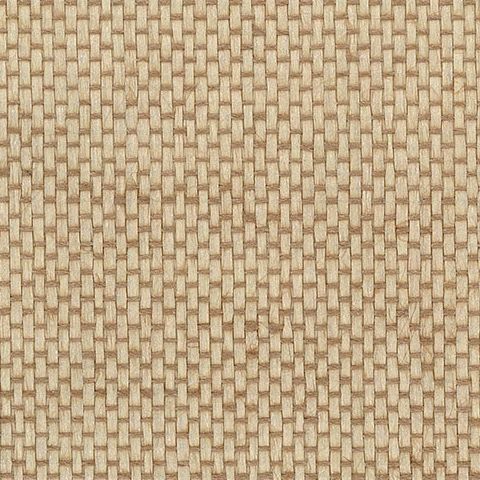 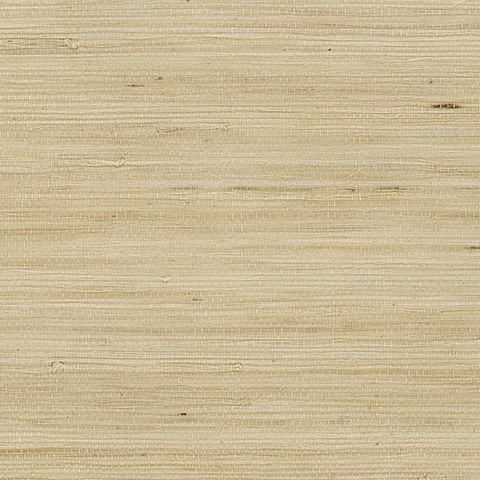 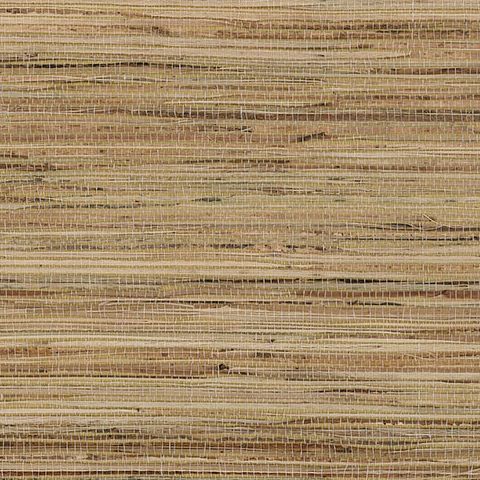 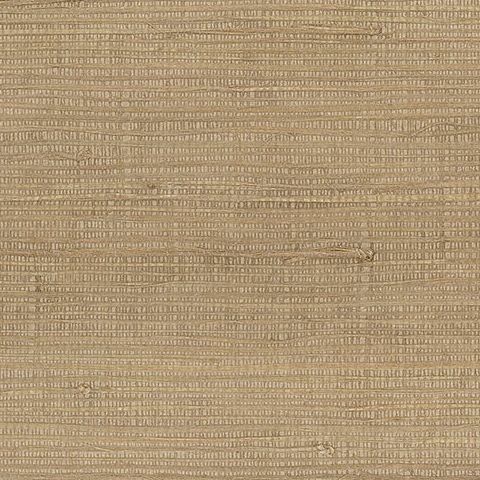 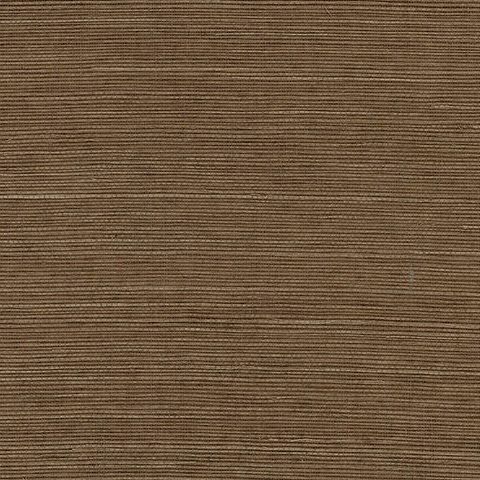 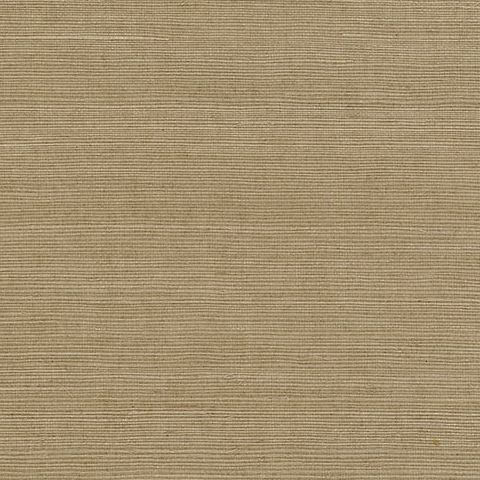 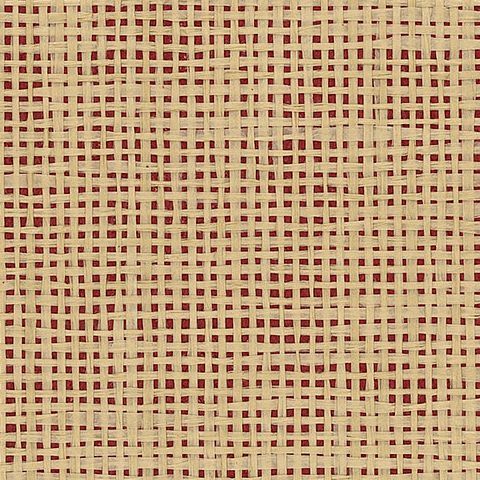 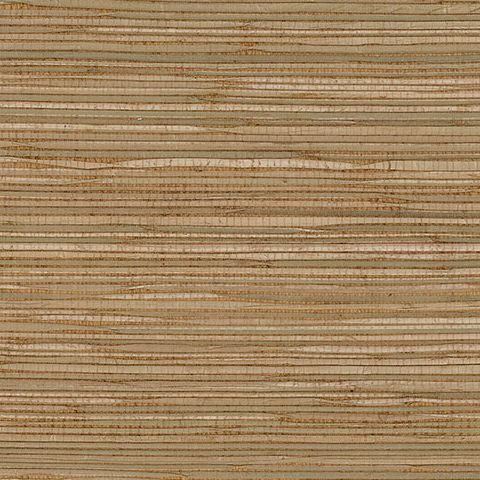 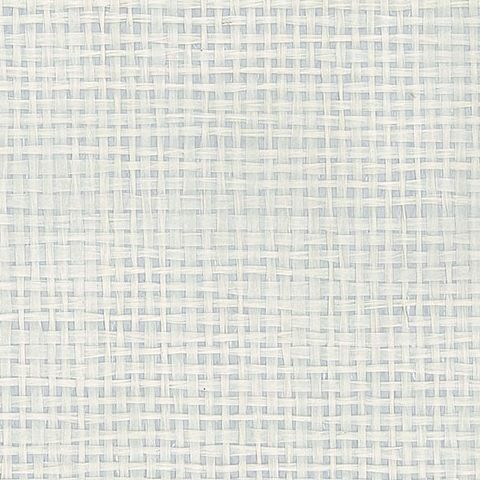 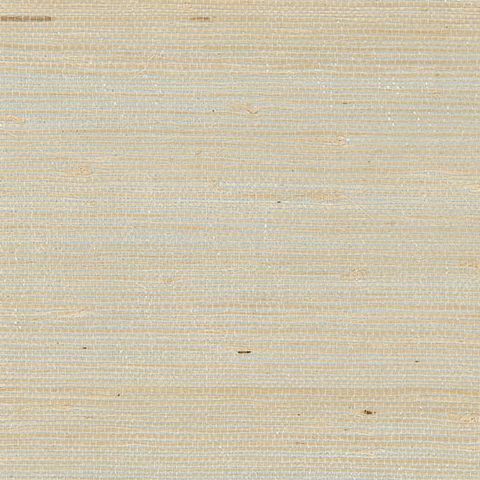 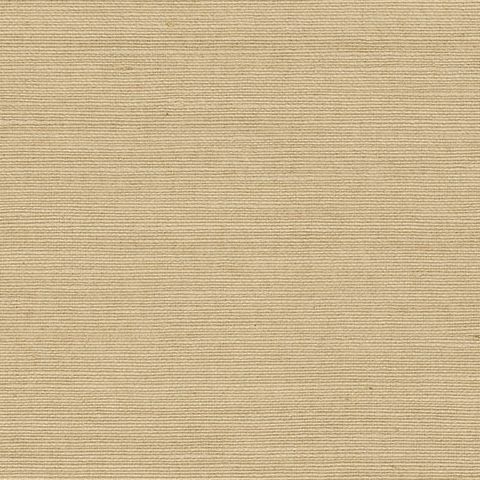 Decorator Grasscloth II is a collection of high quality, natural grasscloth in a wide assortment of colours and fibers. 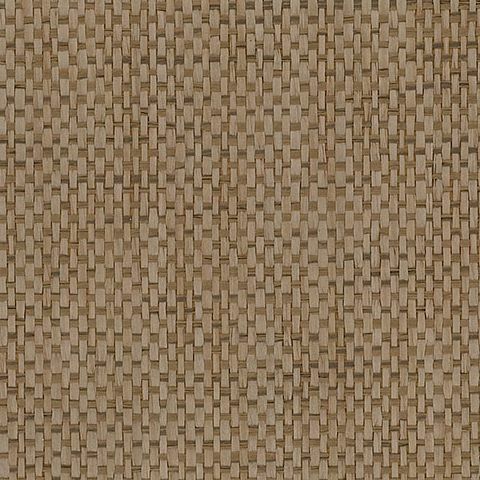 Add texture and depth to your walls with popular, hand-woven, oriental grasses like sisal, jute and seagrass. 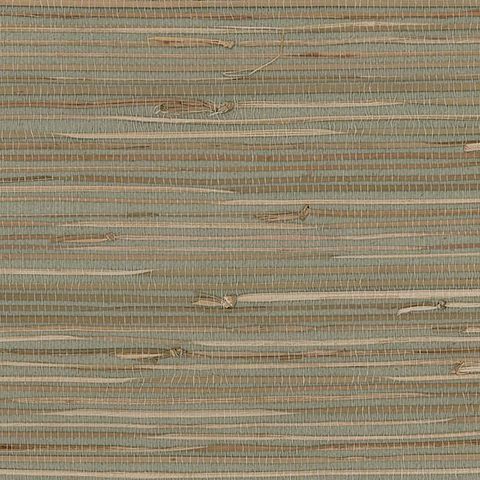 The pearl-coated selections provide an unexpected elegance to your room, while the paperweaves offer a texture effect that is unmatched. 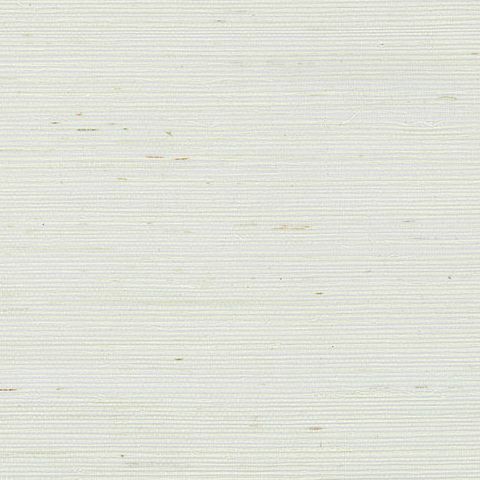 From earthly naturals to a hint of gold or silver, you’re sure to find a style you’ll love.